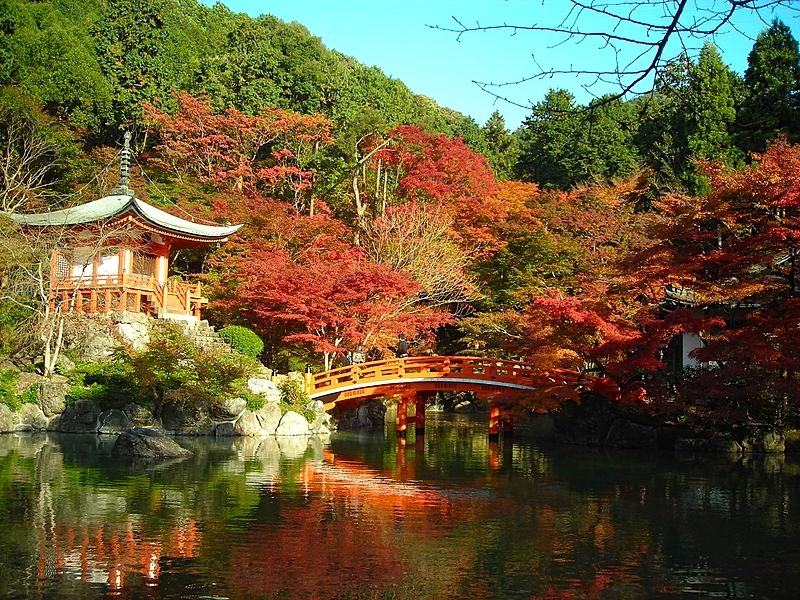 Kyoto is the old Japan, filled with temples, shrines and Japanese Gardens. It is the perfect juxtaposition to the modern, tech-loving Tokyo! Once the capital of Japan, Kyoto has preserved the old Japanese charm and culture of one of the worlds oldest civilisations. Arrive in the morning to beat the crowds as it is a popular place for not only tourists but locals alike. If you time your trip right you might see the gardens filled with cherry blossoms too (we missed out by a week, sadly). Entrance is free (the gardens cost ¥600). 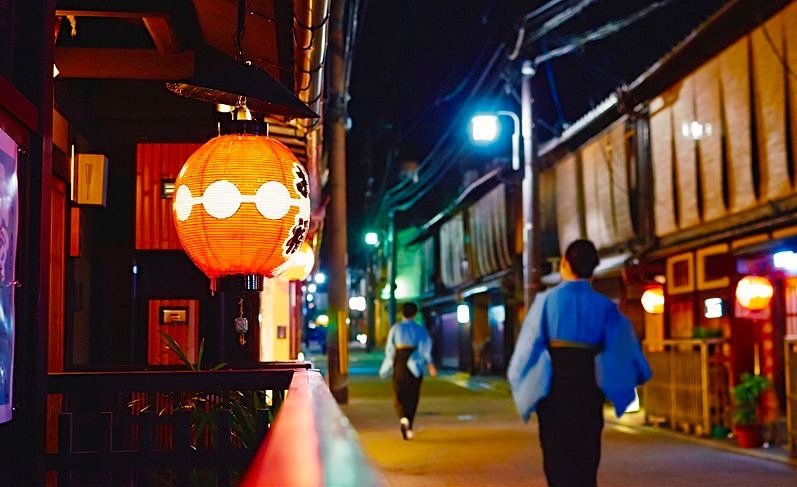 The Gion District is the famous entertainment district of Kyoto. Whilst it is filled with teahouses, restaurants and art galleries it is most known for Geishas. Don’t be fooled by the congested and modern main road, turn off into one of the side streets and get lost in a maze of alley-ways and old houses. The best time to visit is in the afternoon when the lanterns are lit at the teahouses, illuminating the beautifully preserved streets. If you are lucky you may spot a Geisha or Maiko (apprentice Geisha) hurrying to her appointments. 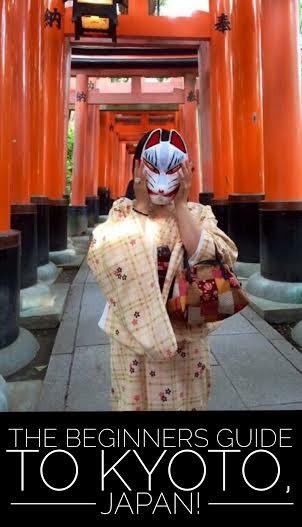 If you want to find out more tips on how to spot a Geisha read this article! A short metro ride out of Kyoto, Arishiyama is a small, adorable town where you will find cute little stores, temples and shrines. The most popular spot to visit, however, is the renowned Arishiyama Bamboo Grove. 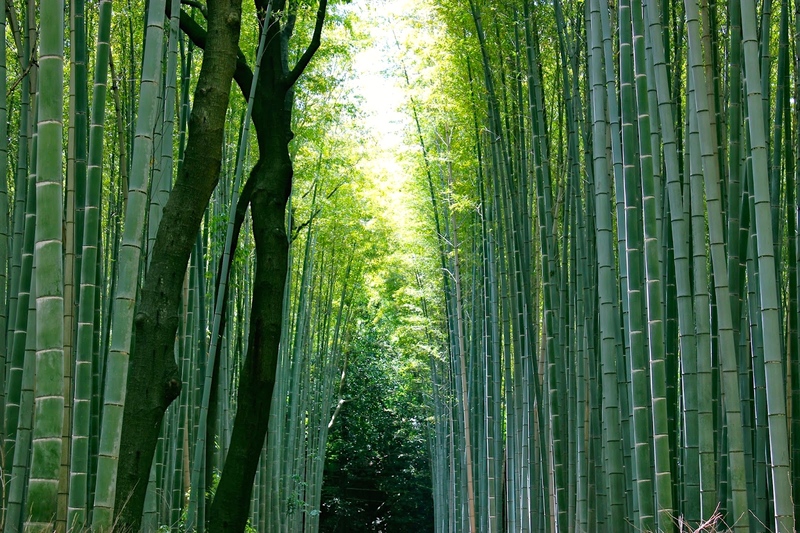 The grove is filled with thousands of tall, green bamboo stalks shooting up to the heavens. It was pretty magical, the sun hitting the bamboo to create waves of light. Unfortunately it was very busy when we were there and hard to capture a perfect photo. This UNESCO World Heritage Site is also known as the ‘Temple of Flowers.’ It is an important part of Japanese Buddhism history. It is best to view this spot, like so much of Japan, during the month of cherry blossom boom or during autumn when the leaves turn red. Our most memorable stop in all of Kyoto was the Fushimi Inari Shrine, which has a seemingly endless path of over 5000 vibrant, orange Torri Gates lining the 4km long path up the mountain of Inari-San. It is truly a remarkable sight to explore. Note: As we were staying nearby at the hostel listed below we hired bicycles to make our way to Fushimi Inari which was so much fun in itself, I really suggest doing it also! First we stayed at Guest House Kobako near the Heian Jingu Shrine. It was a beautiful, traditional style tatami straw floor rom with futon floor beds and yakuza robes. It was such an awesome, authentic experience and decently priced. We also stayed at K’s House Hostel on the other side of Kyoto which was more modern and western style. It was a huge hostel with great facilities and the only soft beds we experienced in Japan (it’s an Asian thing to have hard beds). This was a bit more central and closer to the central Kyoto train station. 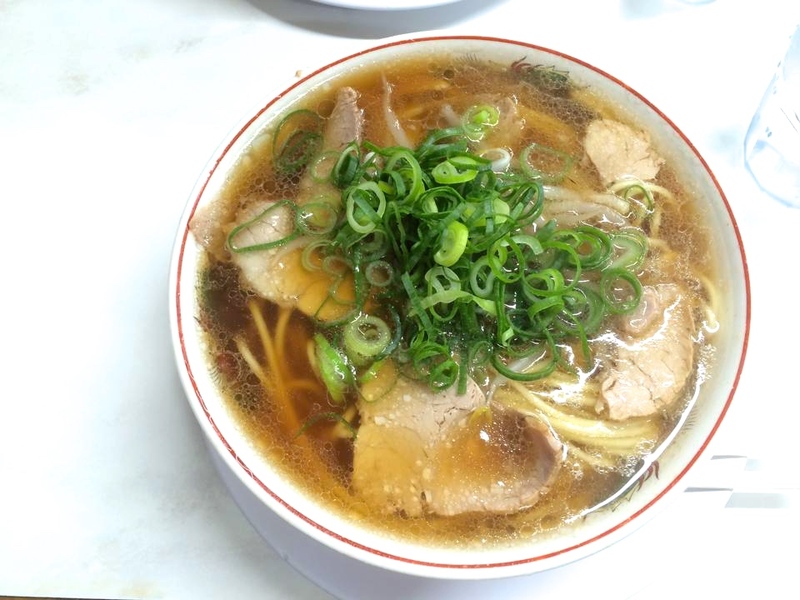 The best Ramen (and probably best meal in a week of incredible meals) was from a hole in the wall restaurant that K’s House Hostel staff told us to check out as it was cheap, tasty and just around the corner… and I am sorry to say I somehow never documented the name of it. The line outside was at least thirty people long and the restaurant looked more like a dingy fish and chip store inside but man, the flavours of that Ramen were incredible! We still talk about it regularly, almost two years later. 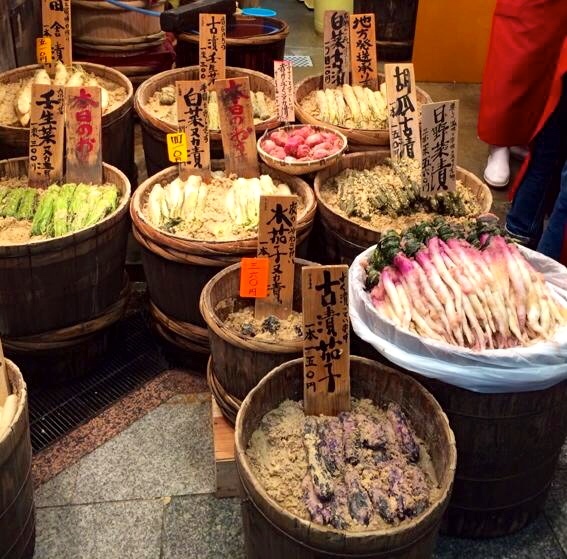 Nishiki Markets is Kyotos largest, traditional food market. Running for over four hundred years, the five-block long shopping street is the perfect place to eat some lunch and sample some of Kyotos finest cuisines. Lastly, I have not personally eaten there but I continue to hear rave reviews about Gion Kappa restaurant that apparently sells delicious food for very reasonable prices. If you check it out please let me know what you think! 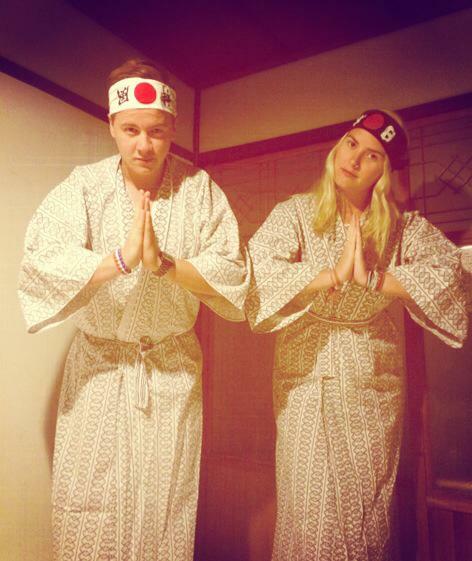 Kyoto was a true highlight during our time in Japan. There is so much to see and do and it’s so vastly different from Tokyo. I highly recommend a three day+ visit to this beautiful city! Over to you! Where on this list appeals to you most? 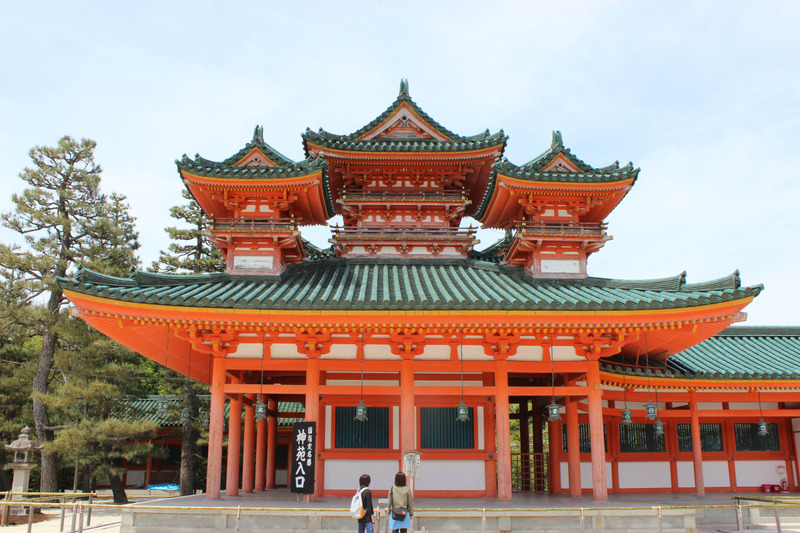 Or if you have visited Kyoto already what have I missed on this guide? Japan has always interested me mainly because of its beautiful culture. I definitely want to visit it some day. The photos are very beautiful. Thanks for sharing. The nature is stunning. Thanks for reading! Amazing post! Definitely need to bookmark this for a future read closer to when I eventually go to Japan! Love the beautiful images, and thanks for the time break down. So glad you found this helpful, I hope you have a great trip! I thought it was just another drudging travel guide for a certain place, but this one made me entertained cause I love how you write. I’ve been dreaming to see Japan and with this guide you have provided, this will surely be a help for me. Haha how funny, well I am glad you found this post enjoyable! Kyoto is a charming place with so many beautiful sights that are a pleasure to behold. I really love the temples and their gardens. They have such a surreal beauty and have an aura of beauty tinged with spirituality. I very much agree. Thanks for reading! I want to see these old parts. I always associated Japan with flowers but I see there is lots more! The temples there are so fascinating. Saving up this to my Japan folder. Fantastic, glad you learnt something new! Japan is high on my bucket list and these lovely photos confirm what I always thought – that I must get there soon. I saw a film on ramen a few years ago and this is one of the first things I want to eat when I get there. Oh yeah, my mouth still waters thinking of the Ramen!